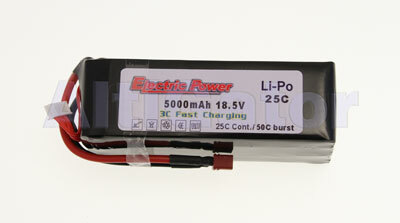 Light and powerfull battery, especially interesting for small configurations, like the I-Copter. 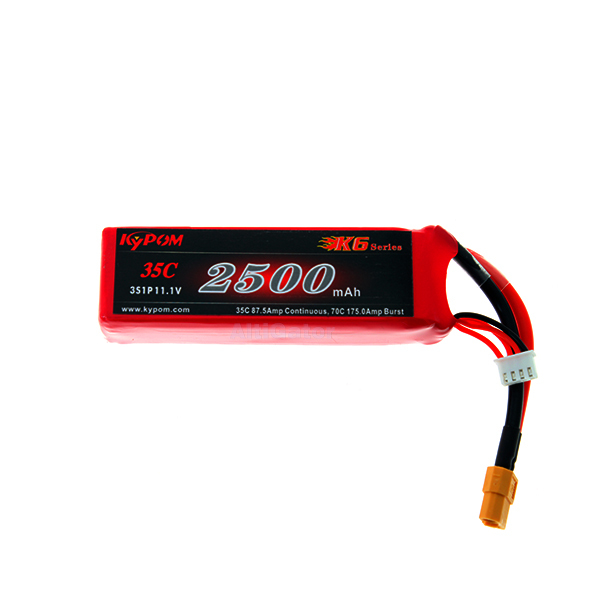 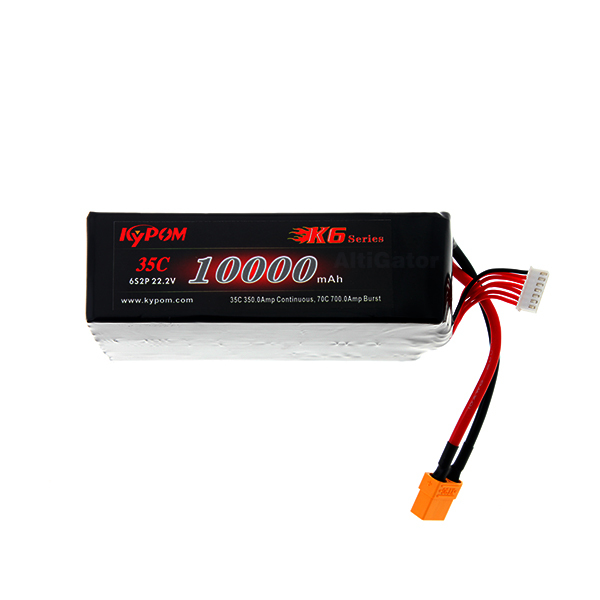 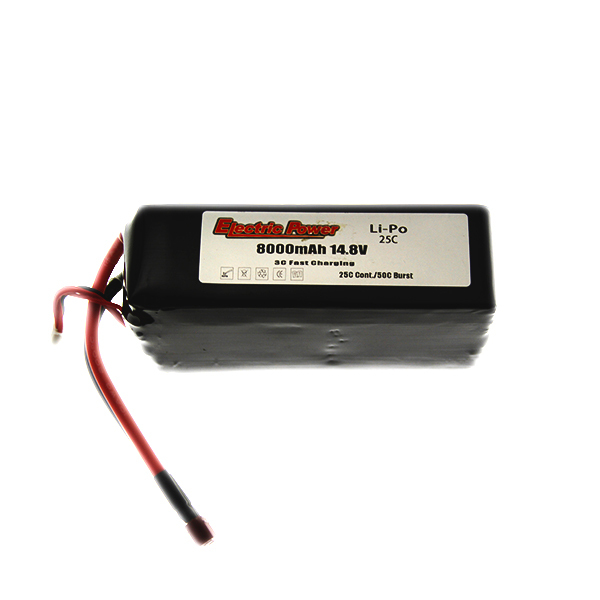 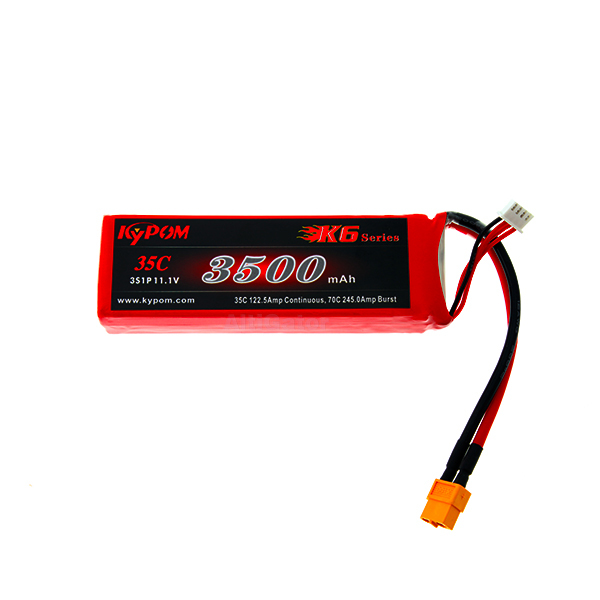 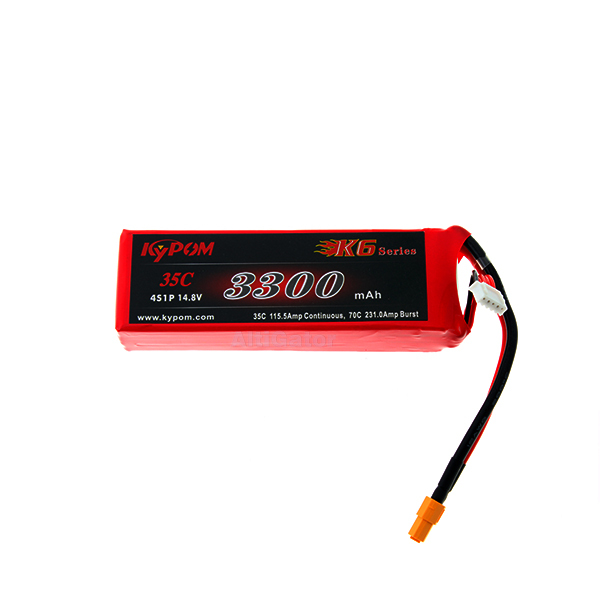 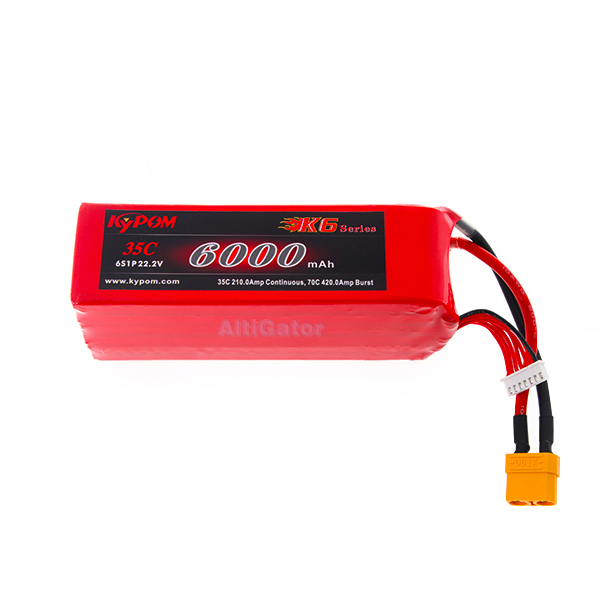 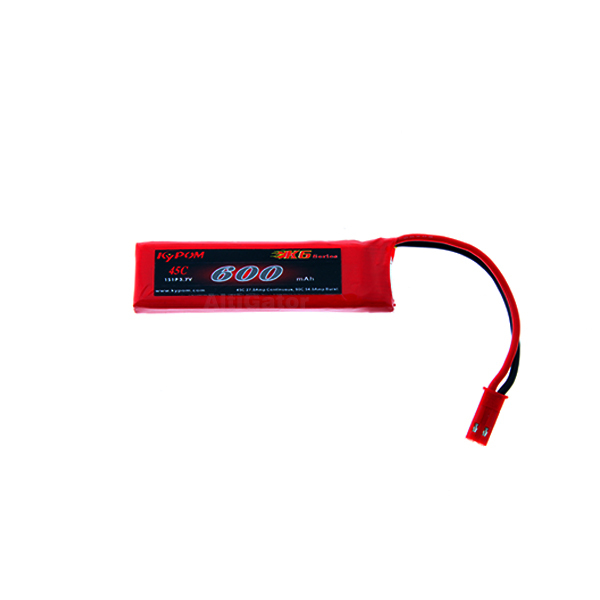 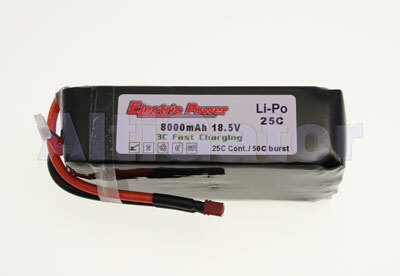 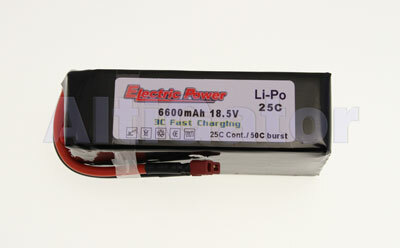 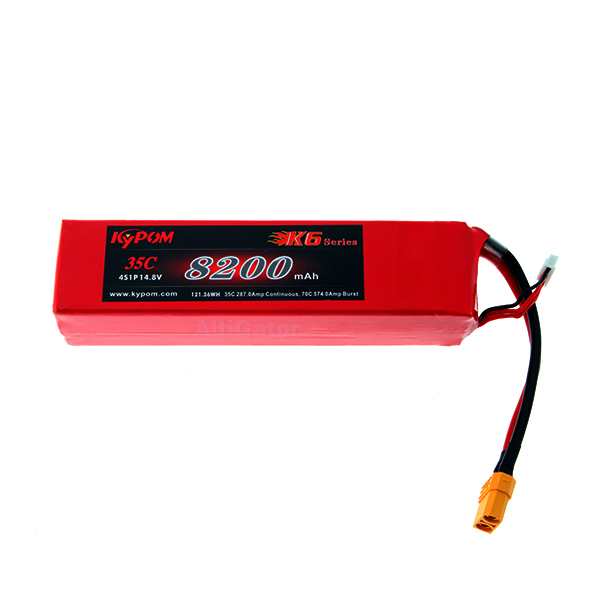 High discharge lightweight Lithium Polymer Kypom battery pack K6 series. 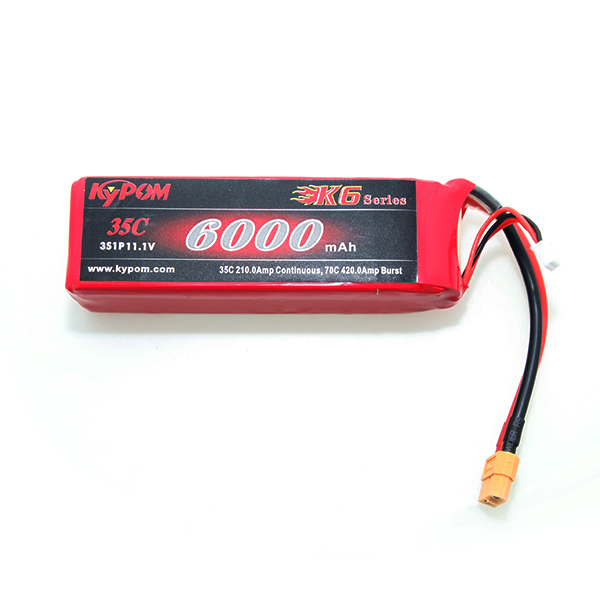 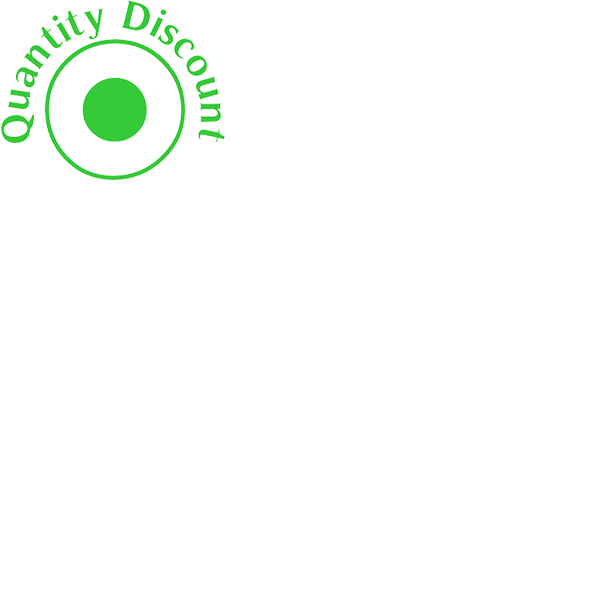 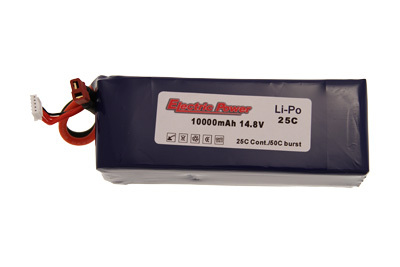 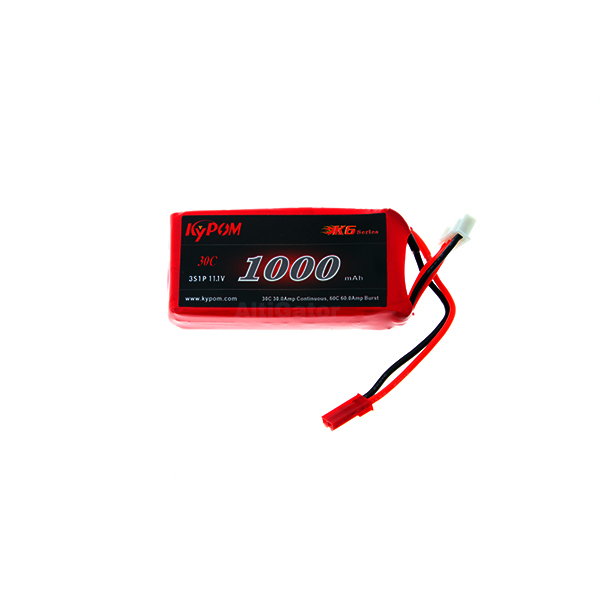 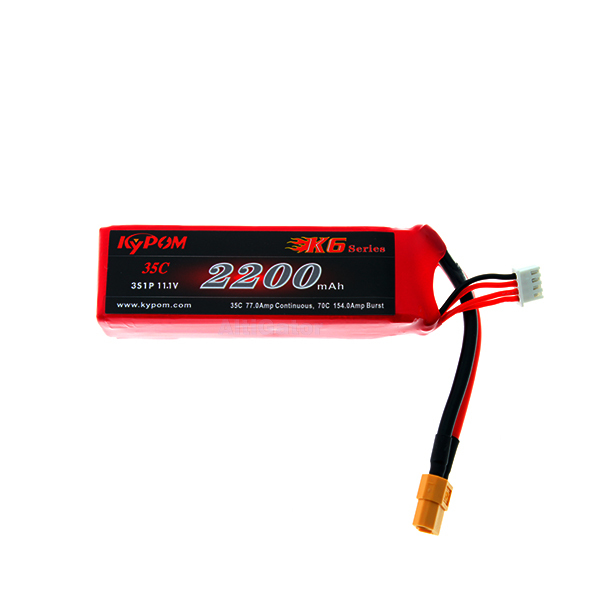 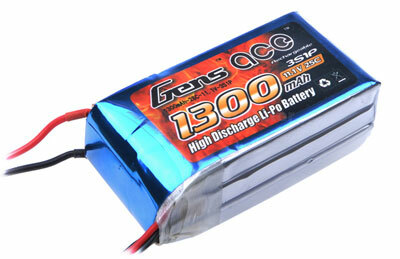 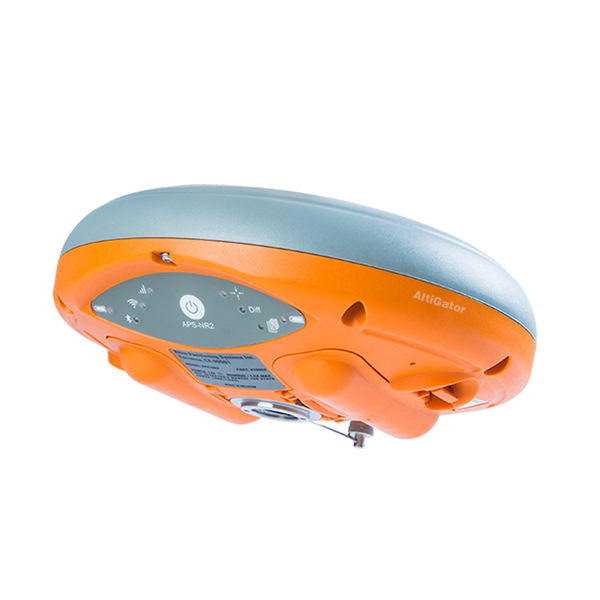 High discharge lightweight Lithium Polymer Kypom battery pack. 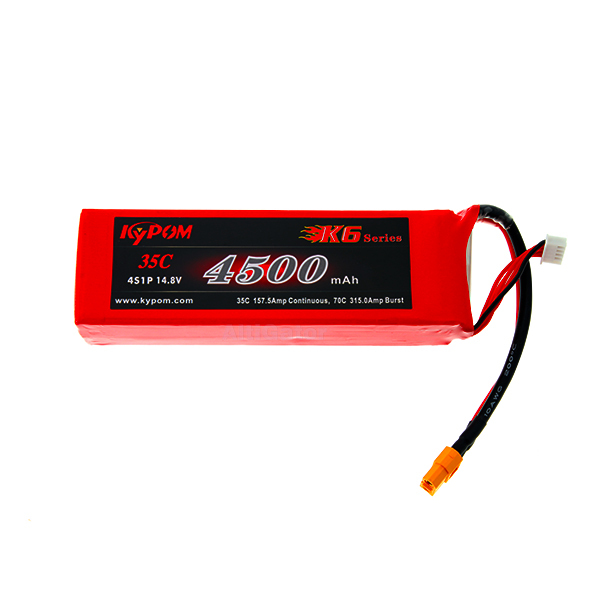 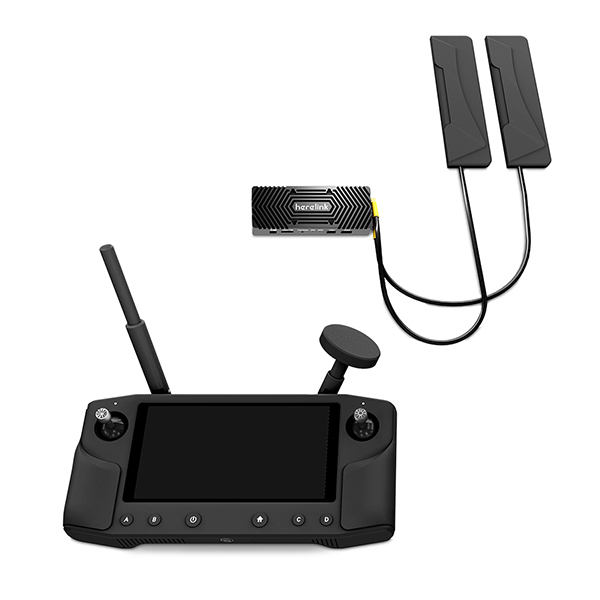 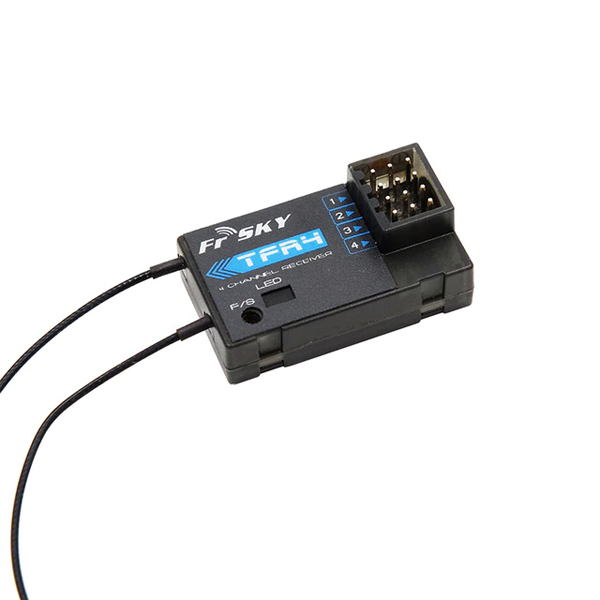 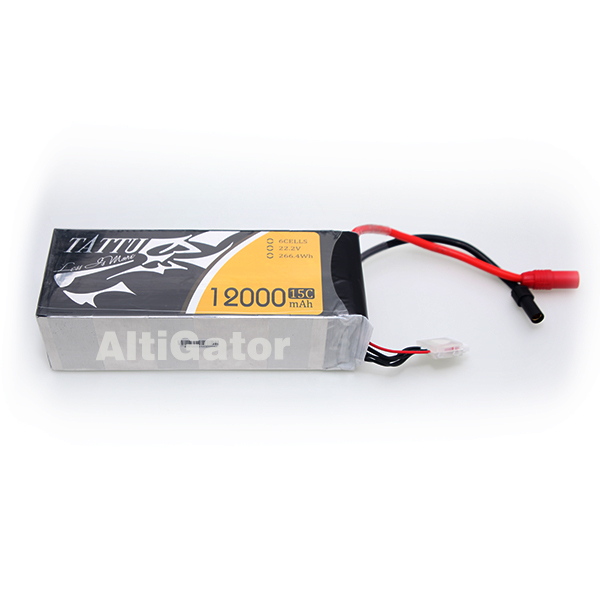 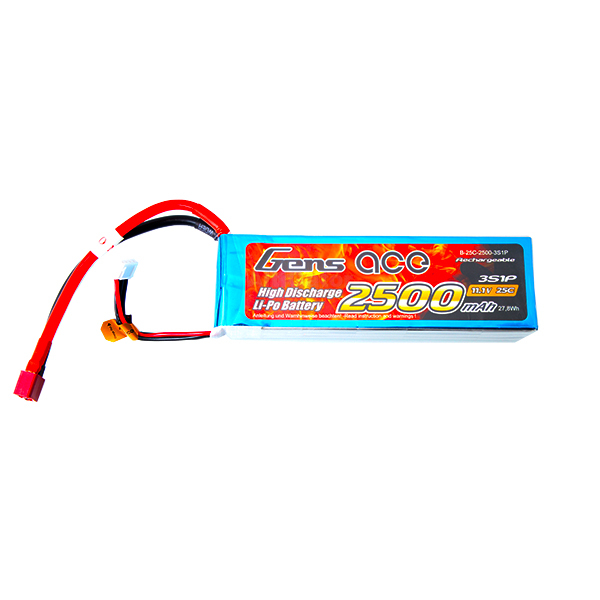 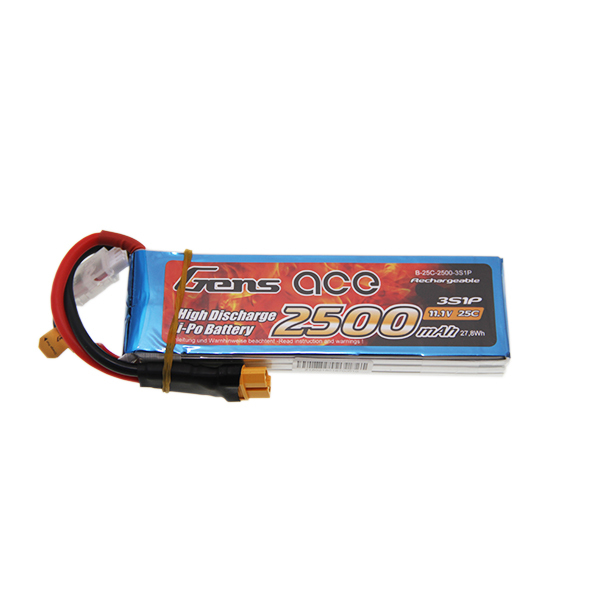 High capacity lightweight Lithium Polymer battery for energy demanding drones.